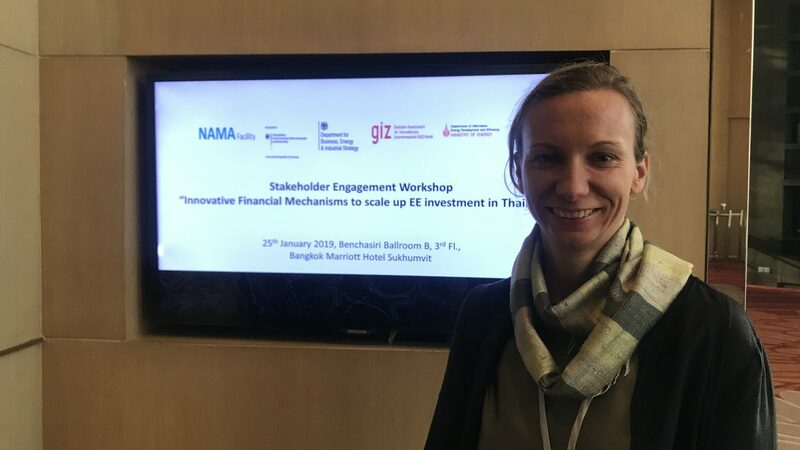 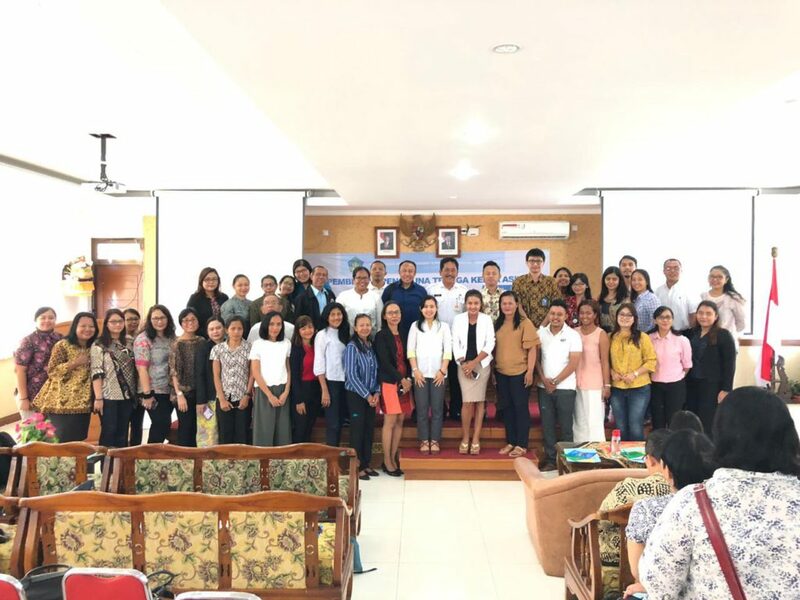 Dr. Verena Streitferdt was invited by the GIZ programme ‘RAC-NAMA’ to participate as a commentator in the workshop ‘Innovative Financial Mechanisms to scale up EE investment in Thailand’ in Bangkok, Thailand on the 25th of January. 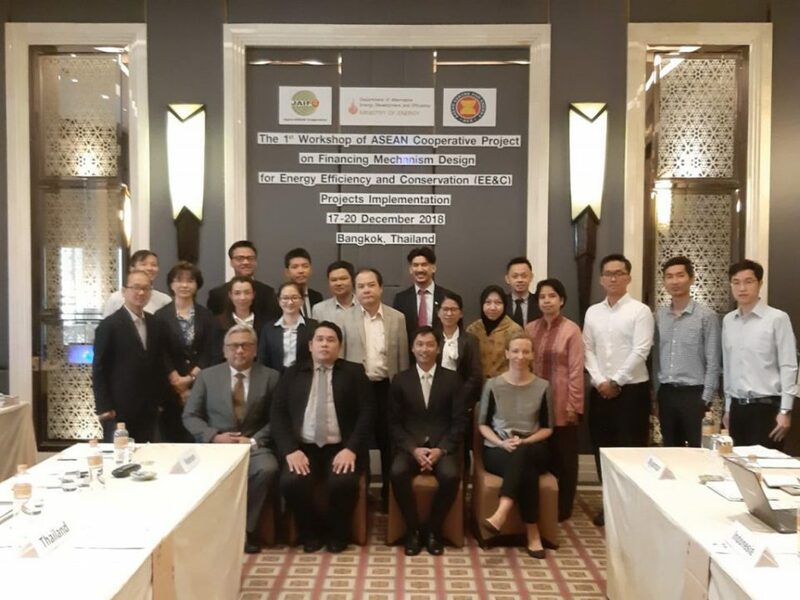 The state of financial mechanisms of EE was discussed as well as evaluated what a possible financial mechanisms for ESCO support could look like. 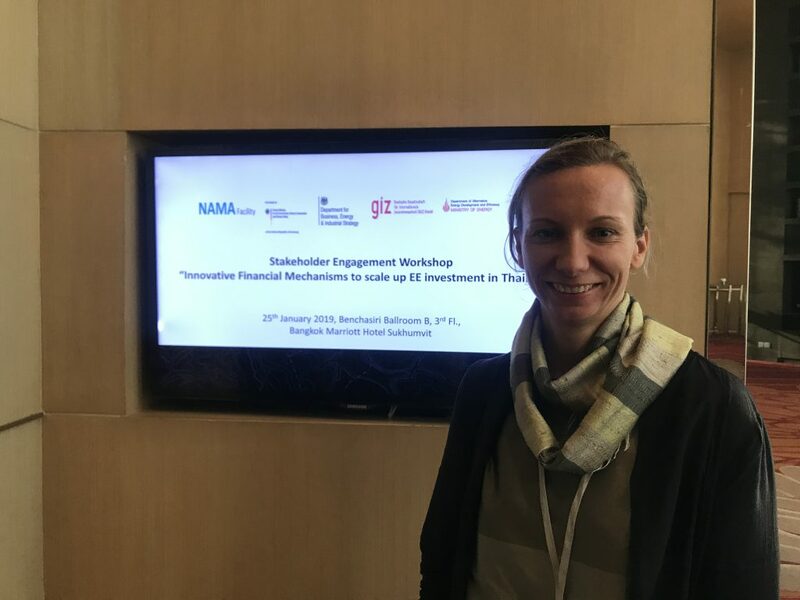 GIZ would like to develop a NAMA proposal as a follow up and Verena might support as a reviewer.